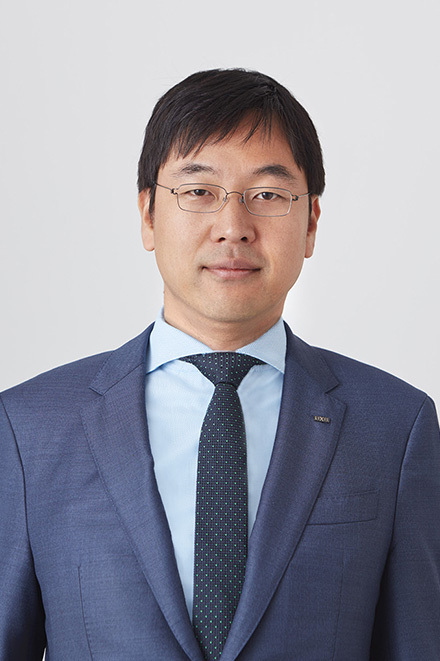 Yugo Kanazawa has served as Executive Officer and Senior Managing Director at LIXIL Group Corporation, where he has been responsible for Marketing and Digital functions since 2016 and IT function from July 2018. He also serves as Director, Senior Manager, CDO, Head of Marketing Division, CIO and Head of Information Systems Division for LIXIL Corporation. Prior to joining to LIXIL Group, Kanazawa developed his career at Sumitomo Corporation, the one of the largest Japanese trading companies. He also served as Executive Officer at MonotaRo Corporation, taking responsibility for its overseas business, and was also appointed as Vice President at W.W. Grainger.